What a year 2015 was! 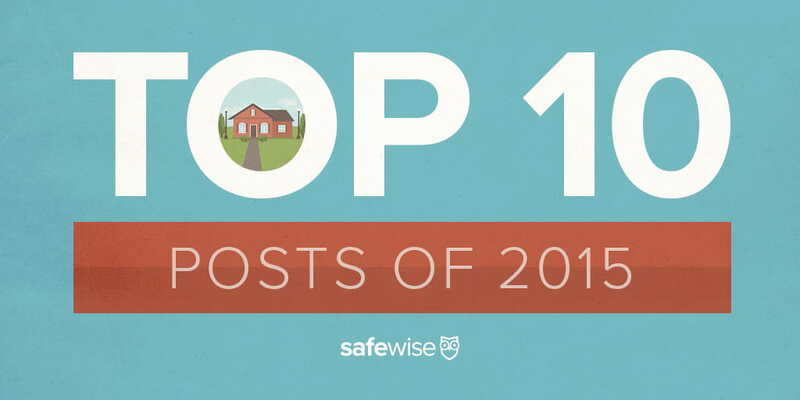 Here are the top 10 trafficked SafeWise posts from 2015 to remind us to stay safe and secure as we head into the new year. 7. A Guide to Porch Light Safety: Leave it On or Turn it Off? 4. Are Fake Security Signs and Stickers Worth the Risk? Thanks for a great year! We look forward to bringing you great articles to keep you and your community safe and happy in 2016. Be sure to come find us on Facebook and Twitter!